Just as the holiday season is round the corner and fast approaching in just a couple of months, you would have already started thinking about your next PPC or Pay Per Click campaigns. Yes, this is the right time to start thinking about your pay per click advertising campaigns if you are targeting the holiday shoppers. One of the biggest mistakes made by the webmasters or the web marketers is to compartmentalize their organic SEO efforts and their PPC campaigns. They look at these two strategies as mutually exclusive strategies or at least they keep them separate. Are you too guilty of this accusation? You just need to review your own strategies and revisit your approach if you have been making this mistake. 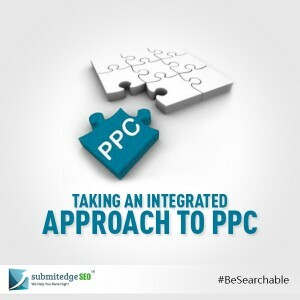 Those who have integrated their PPC campaigns with their organic SEO efforts have seen a great boost to their traffic rate and to their conversion rate. Why do we need to take an integrated approach? If you are looking at PPC as your marketing strategy or as one of your marketing strategies, then probably you are keen on increasing your traffic rate. Especially during the holiday season, you would want to make the best out of the shopping season and to maximize your sales. This is when the online competition level too goes up by several times. 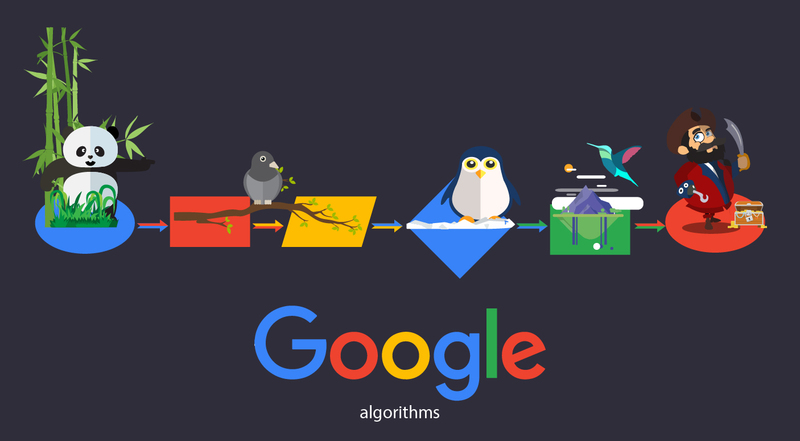 As far as organic search results are concerned though you can do your best to get specific pages in the search results, you do not have total control as to which page should be picked up and listed by Google (we are not getting into the robot.txt issues here). 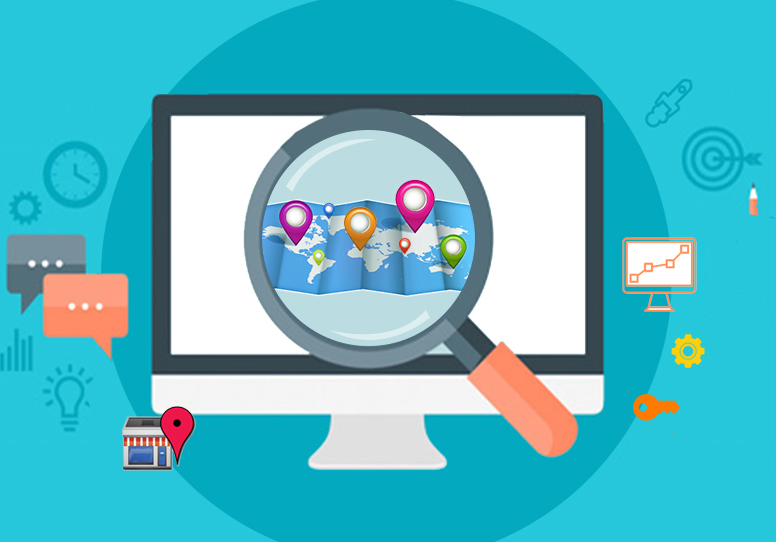 You might be working on boosting a particular page but to your surprise, you will see Google picking up a totally different page from your website. 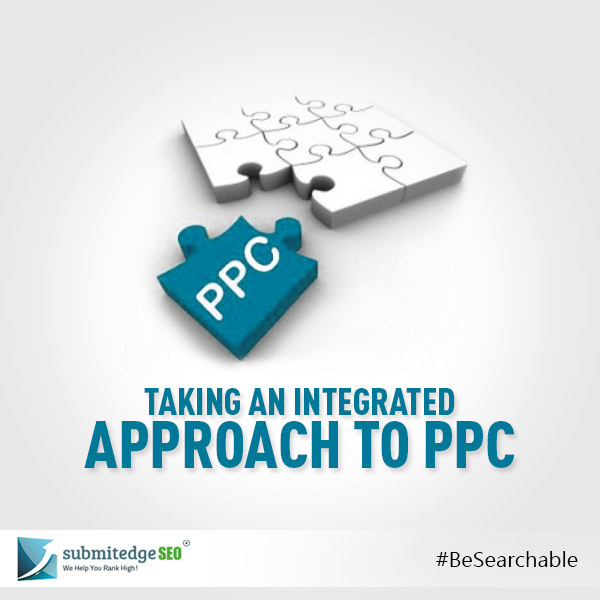 You can beat all these uncertainties with PPC. 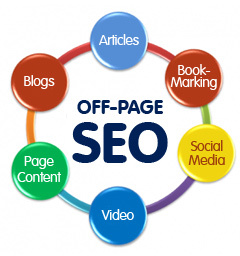 You will be able to drive traffic to specific pages, which you think will strategically boost your website’s conversion rates. If you already have strong organic presence, aligning your PPC efforts to your organic presence will give your website or your brand more focused online presence. If you are targeting specific pages in your organic campaigns, try to focus on the same pages in your PPC campaigns as well and this will give an excellent reinforcement to your website’s online presence and a foolproof strategy. Remember PPC or pay per click campaigns should not be treated as a ‘plug and play’ kind of strategy. You are required to put in a lot of thinking into this strategy and plan impeccably so that you will get the best ROI.